MECHANICSBURG, Pa. — Sunbury Press has released Terry Ray’s latest novel GXM731 about the aliens who battle to protect the Earth. Astronomers are now discovering Earth-like planets on a daily basis. That we are alone in the universe is now a much bigger leap of faith than to accept that we are but one of countless races among the galaxies. There are races more primitive than Earthlings and races far more advanced. The advanced races travel the universe. They visit many galaxies, including the Milky Way. They have been visiting Earth for a very long time. To think that advanced races are grotesque beings with Neanderthal-like brains … bent upon killing other races in the universe, is to think as a child. Along with sentience comes pathos – knowing of your own existence, and the agony and ecstasy that accompanies such knowledge. The sentient races of the universe – Earthlings among them – ponder the origins of their existence and thus, God. They love, hate, are bored, make love and war, lie, cheat, steal, create art, like to eat and sleep, play, dance, write stories, have pets and houses, tell jokes and laugh, mourn their dead, are curious and like to learn, are afraid sometimes, are lonely sometimes, like to sing. They are afraid of death – and what comes after. 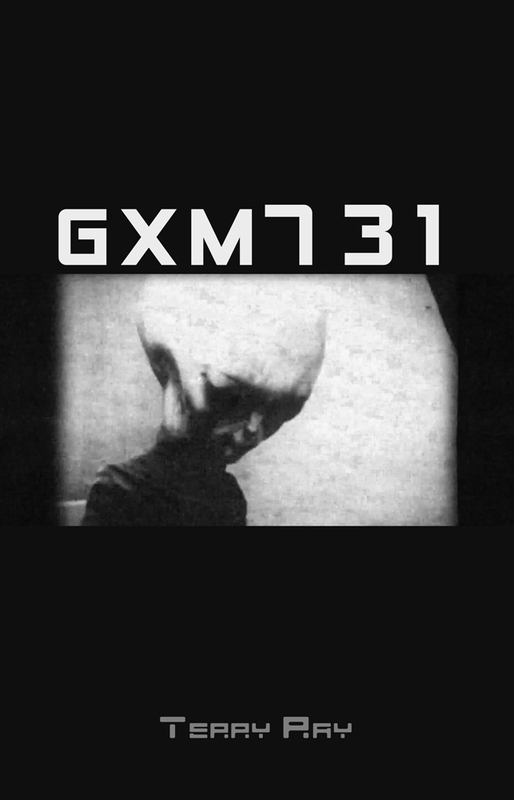 GXM731 is a space story of the real races of the universe, in all their glory and failings. Terry Ray is a member of MUFON and is the author of “The Crossers” series published by Sunbury Press.